Kento was scouted at Takeshita Dori (Harajuku) when he was in 3rd year of Junior High. Kento modeled for the magazine “Pichi Lemon” from December 2009 to October 2011. Kento’s debut as an actor was in the drama series Atami no Sousakan (2010) where he played a mysterious high school student. In this drama, he not only had a kissing scene, but also had to pose naked in one of the scenes. Kento’s large screen debut was in Kanseitou / Control Tower (2011) where he was double lead with Hashimoto Ai. In this movie, he also sang and played the guitar. Kento has an older brother, about 7 years his senior. Since some time in 2016, Kento started living on his own. 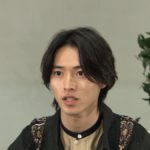 One of Kento’s good friends is Suda Masaki. 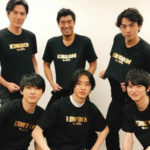 They have both talked about each other on a few bangumis, of Kento sleeping over at Suda’s place then wearing Suda’s clothes back home. Kento’s stage debut was in 2014 when he was cast as the lead actor for the play Satomi Hakkenden. 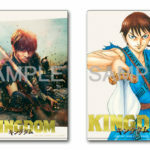 In 2017, he reprised the role of Shino and was lead actor once again for Satomi Hakkenden. 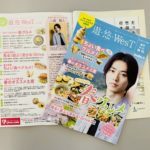 Kento learnt to play the piano for his role in Shigatsu wa Kimi no Uso (2016), and practiced for 6 months before the filming started (October 2015). Kento started his instagram account @kentooyamazaki on 22 June, 2016. In less than 2 months, on 11 August, 2016, his number of followers exceeded 1 million. In less than a year, on 8 May, 2017, his no. of followers exceeded 2 million. 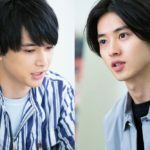 Kento’s first drama lead role is in Todome no Kiss (Kiss that Kills) (2018) that aired in Winter 2018. 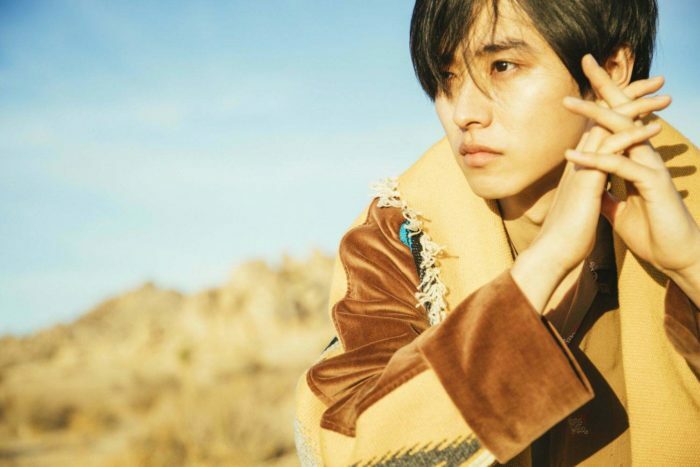 To prepare for his role as slave boy Shin in Kingdom (2019), Kento abstained from carbohydrates and alcohol, ate only chicken breasts and broccoli and lost about 10kg. Six months before filming began, he underwent training in swordfight and horse-riding. 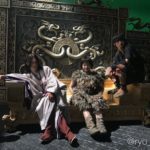 Filming started on 8 April 2018 in China, and continued again in May/June in Japan (Kumamoto). 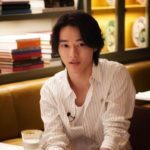 He went on to lead Good Doctor (2018), his first lead role in a drama under Fuji TV network, in Summer of 2018. 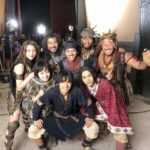 On Kento’s 24th birthday (7 September 2018), his Instragram account hits 3 million followers. 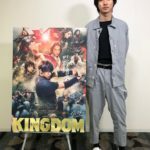 Kento’s voice acting debut is in the movie Ni no Kuni (2019).